Why is the Human Factor Essential to Cyber Security? 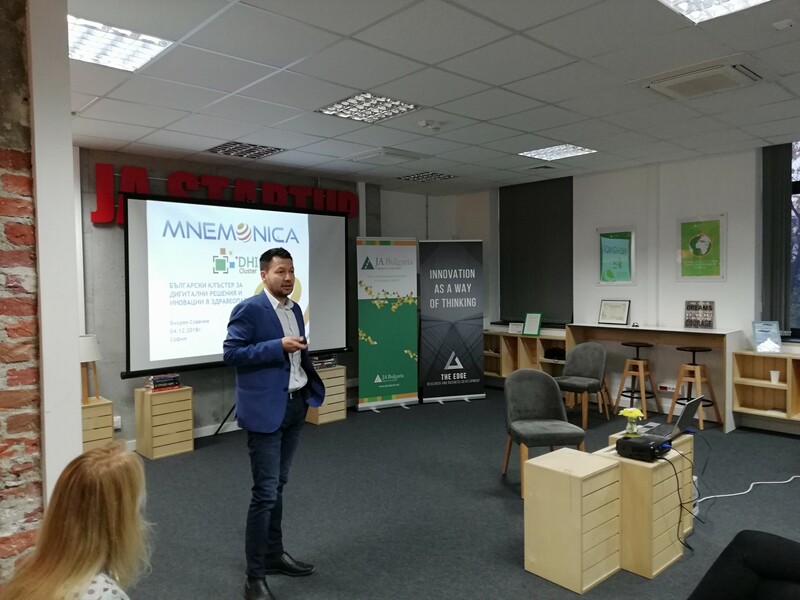 Pavel Yosifov is the Technical Director and one of the co-founders of Mnemonica. He possesses many certifications and qualifications in the fields of data storage and management, virtualization, information security and other fields. 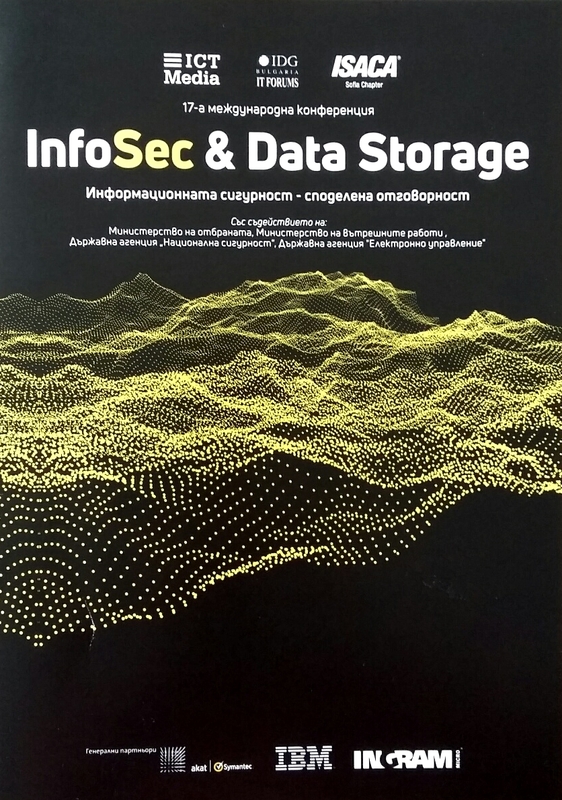 Pavel was one of the speakers of the InfoSec & Data Storage international conference last week. Below is a link to an interview with him about human factors in cyber security. The interview was published on CIO.bg today and you can read it here.